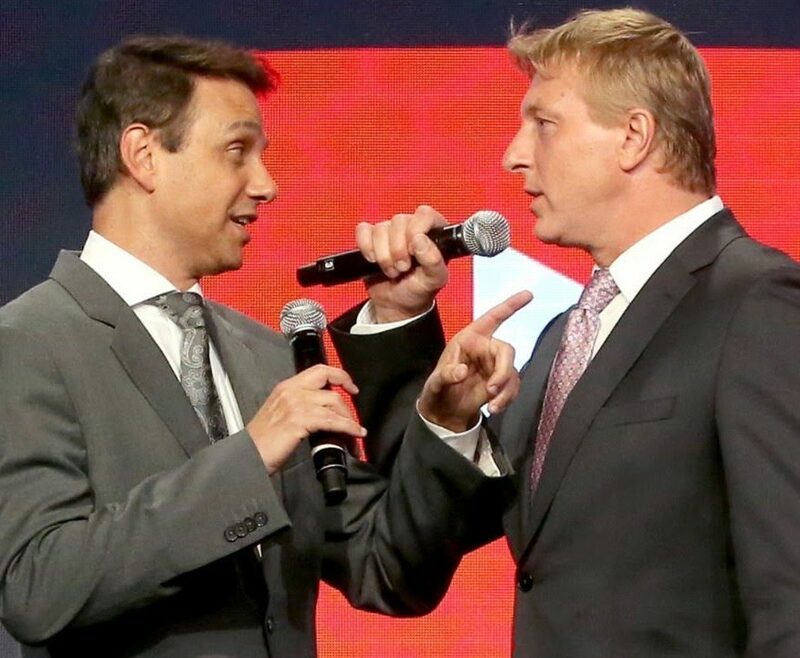 YouTube has confirmed that it will be renewing Cobra Kai for a second season just over a week after the show premiered on YouTube Red, its US subscription platform. The Karate Kid movies spin-off has proven a hit with viewers and critics alike. YouTube’s Global Head of Original Programming Susanne Daniels commented: “The series had all of the right elements from the very beginning — compelling characters, a storied rivalry and the talented original stars. The way viewers have embraced the new twist on this beloved franchise has been nothing short of amazing, and we’re thrilled to partner with Sony TV, Overbrook and the extraordinary creative team led by Josh Heald, Jon Hurwitz and Hayden Schlossberg to create a second season,” she added. YouTube recently revealed that the Cobra Kai pilot notched an impressive 5.4 million views within 24 hours of its free release in April, and since then has been viewed more than 20 million times. Season two will land in 2019. There are currently no plans in place to air the show in the UK.